As you prepare for an interview it can be off putting not to know what to wear. Whether your want to look professional or semi casual. It can be mind boggling. You want to make a statement but you don’t want to look to bold and fancy for your interviewer. Nothing says I want the job by wearing your highest heels and a crazy up-do. There are some techniques that can keep you look professional with your business attire. You want your personality to show but not too much. You want the interviewer to see your professional side as well as your ability to dress for any occasion. 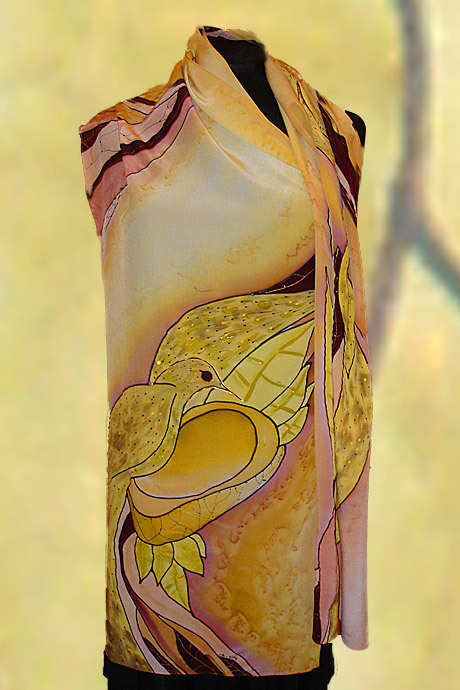 And with business attire you can never go wrong with sweet yet simplistic hand painted silk scarf. Scarves may sound like a bit too much but pairing them off with a nice pair of pearl or studded earrings you can create a sense of individuality. It’s always important to dress the part. And your future employers will sometime tell you how to dress while others will assume you know to come in business attire. But there are companies that require employees to come to interviews and work wearing casual attire. Jeans and t-shirt has definitely come a long way and now within the present day so have silk scarves. 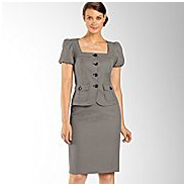 When putting together a pants suit or a skirt suit. 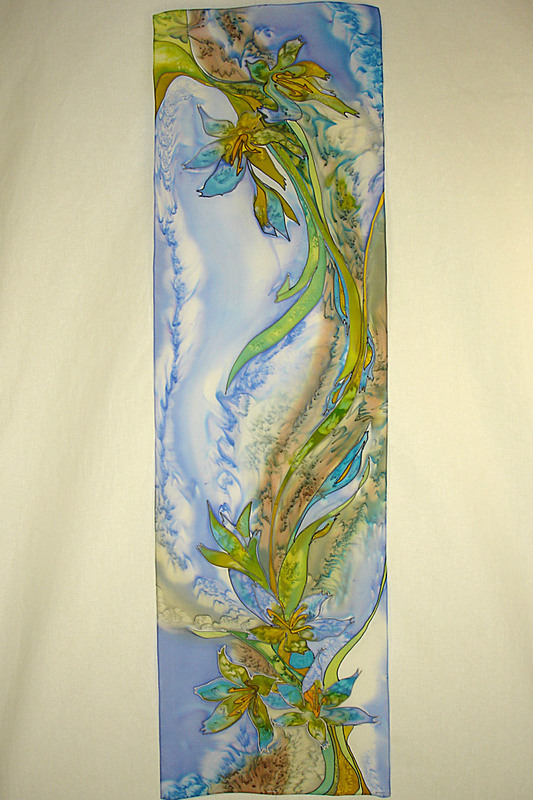 Tying a hand painted silk scarf can do wonders. Not only is it eye catching but your interviewer can tell that you’re not afraid to express yourself with accessories. Sometimes that silk scarf about your neck can be like a necklace that won’t come off and sometimes it can evoke any feeling you wish it to. Another way to express your silk scarf is to tie it around your head as a hair band. If your silk scarf is a plain color, all the more reason to wear it while inviting it into your matching outfit for the interview. But be sure not to mix and match your colors. Bold colors can be exquisite but they also can say the wrong this such as going to a beach party instead of an interview. Make sure that if it is a painted silk with a pattern that is exotic that it pairs off well with the rest of your interview attire. Say you’re wearing a cream skirt suit with a white and blue pin striped shirt. 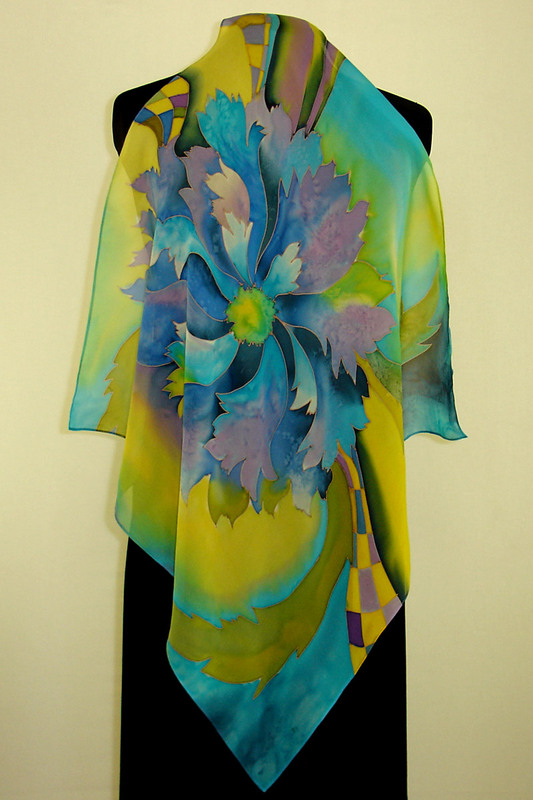 Wearing a vanilla colored flower painted silk shawl would match perfectly tied about your neck. It isn’t a turn off and yet it adds flare and personality to the attire. Not only can you wear silk scarves with your business attire but it can be worn with your casual attire as well in the same exact way. 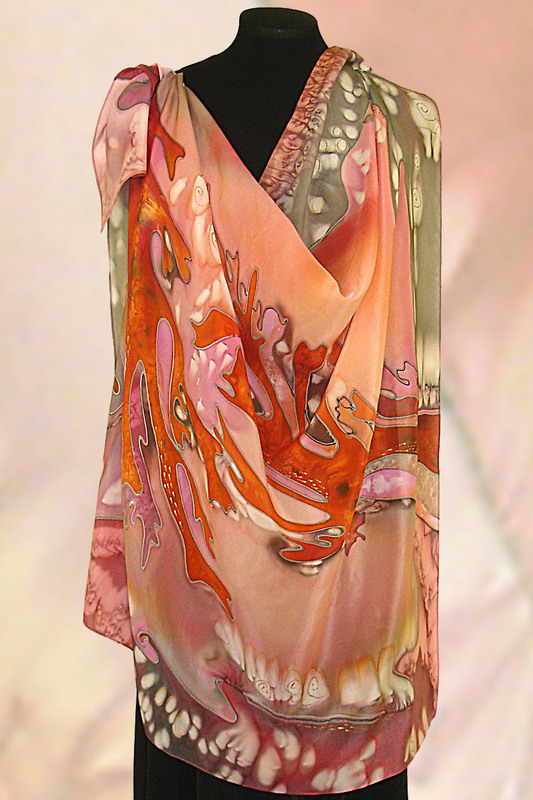 To find more ways to tie or wear you silk scarf go to womenclothingtoday.com where you can see more luxurious silk and ways to update your interview attire as well as your casual apparel. 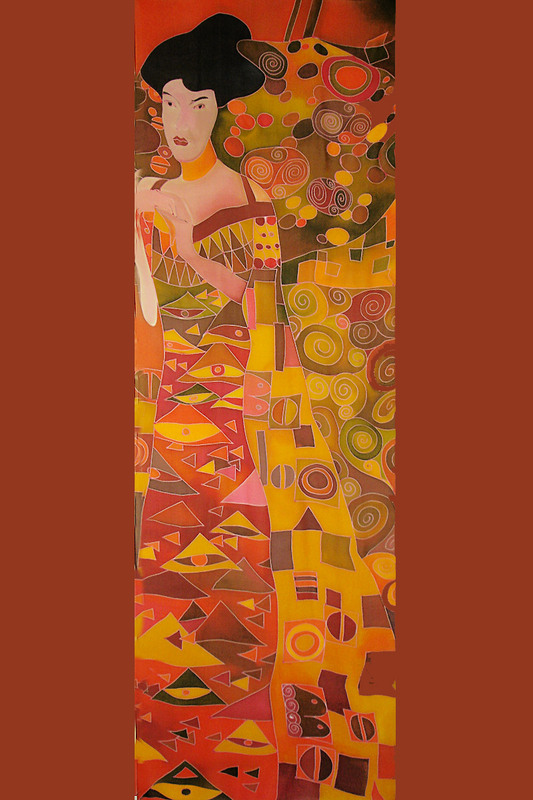 Silk scarves for women come in all different shapes and sizes and are some of the most versatile accessories to add flair, style, color and interest to any outfit. 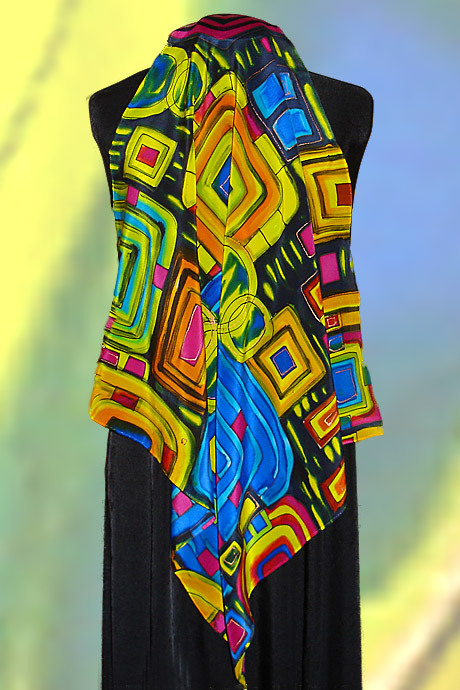 While larger ones can be transformed into sarongs and longer ones into belts and even halter neck tops, even the square ones can be tied in a multitude of different ways to create stunning effects. Worn in the hair, square silk scarves can not only be tied in ways which are purely decorative, but also so that they are highly practical. One of the simplest ideas is to turn your scarf into a head band. Simply fold the fabric in half across the diagonal and then, beginning with the pointed ends opposite the fold, roll or fold the scarf until you have a cylinder shape. 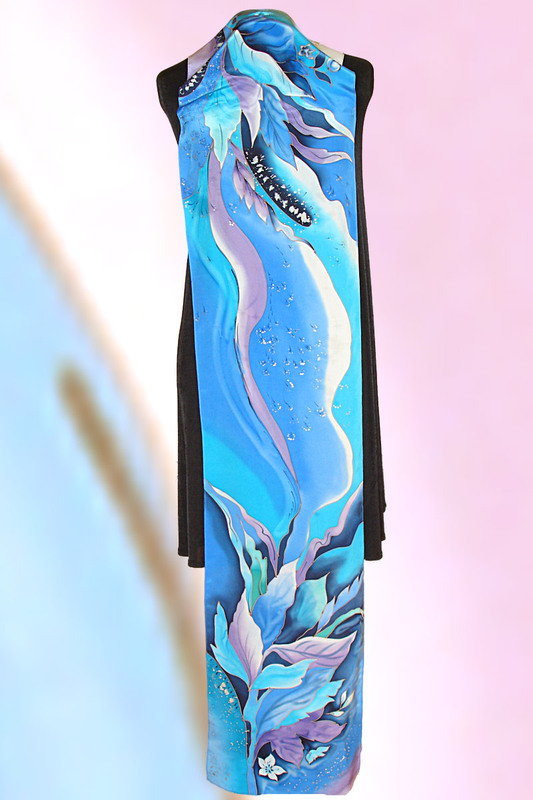 You can now place the scarf across the top of your hair and either tie it underneath so that the free ends hang down your back, or to one side, just below the ear, with the free ends hanging to the front of your shoulder. Another completely different look can be achieved by feeding the cylinder underneath your hair and tying the free ends on top with a pretty bow. All of these methods make for a very attractive daytime or evening look. If, on the other hand, you prefer to wear your hair in a pony tail, then you can simply tie the cylinder of fabric where your hair is gathered. In this case, however, it is always better to use a hair elastic to secure your hair first and then tie the scarf on top of the elastic. This will stop the smooth, silky material from slipping off so easily. For a slightly more elegant look, secure the pony tail at the top, plait the length of the hair, secure again at the bottom and then tie your scarf as before. On hot days, you may want to protect your head or your hair from the strong sunshine, and there are two great ways that you can do this. These ideas also work very well for those occasions when you want to keep all of your hair out of your face, such as when driving in an open-topped car. Again, begin by folding your square silk scarf across the diagonal, but this time place the triangle which has been formed across the top of your head. Then, either simply tie the fabric underneath your hair or, for even greater coverage, tie it underneath first and then take the third corner and tuck it under the original knot or twist it several times around the knot if there is sufficient material. 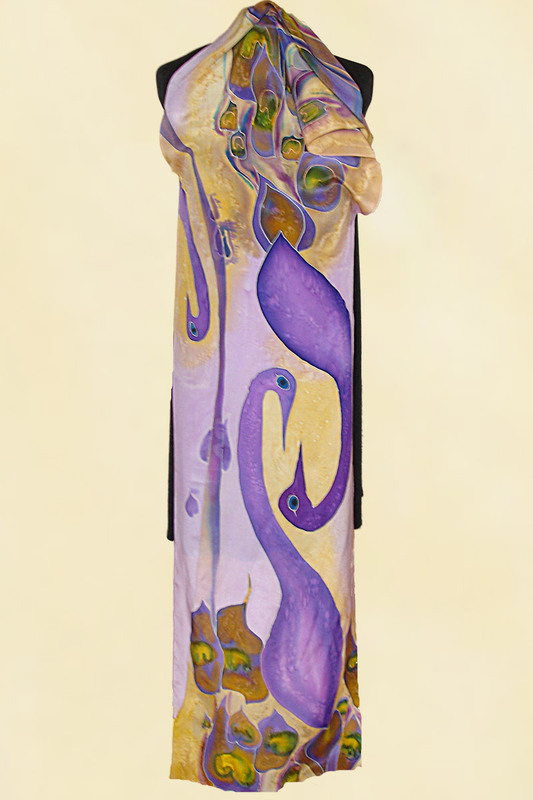 Although square scarves made from any type of fabric can be used to decorate the head or hair, those made of silk make for a particularly practical choice because the material is so fine. Not only does it drape beautifully, but the knots are smaller, far less bulky and much more comfortable. 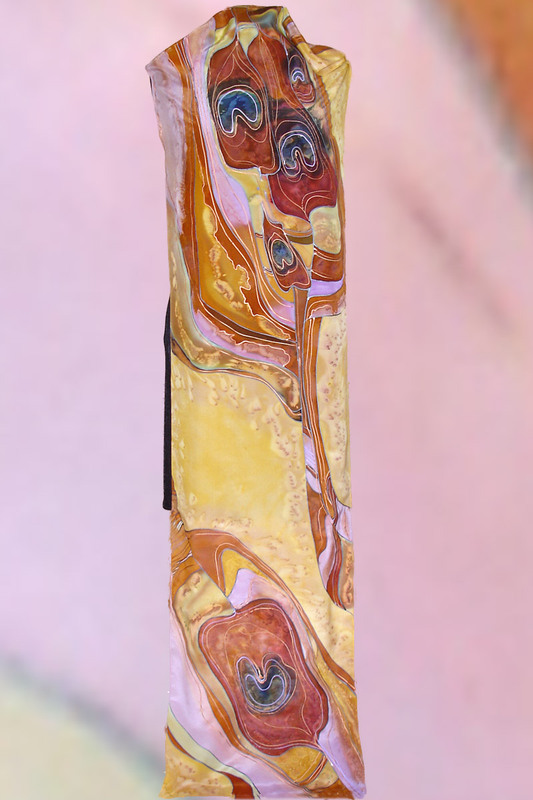 Of course, for a really special and unique look, hand painted silk scarves make the ultimate fashion statement and will show off your hair in all its glorious beauty.